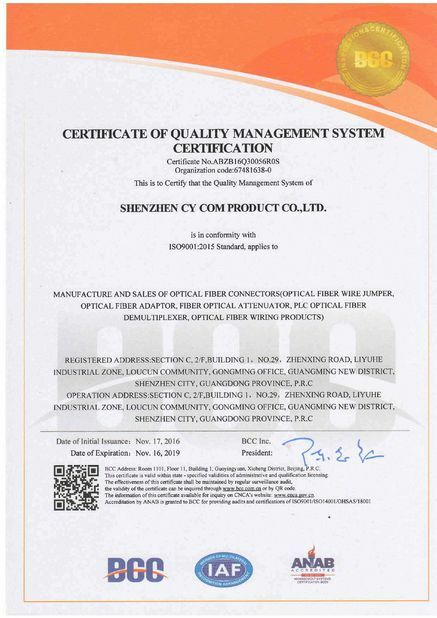 The product is used in small and medium-capacity optical splitting point in FTTH network, achieving wiring and distribution function at the same time. It's applicable in network cabinets and multi-purpose cabinets. 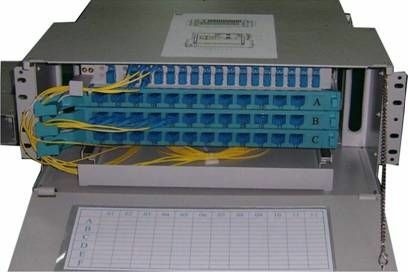 It can be loaded with 1/2*32 optical splitters and 36 cores distribution branches.